Julie's self-employment background originated in the Pineapples Industry where she was responsible for marketing fresh pineapples to all states of Australia and exporting to New Zealand. As owner of a seafood market for 16 years Julie further developed skills in business management and marketing. 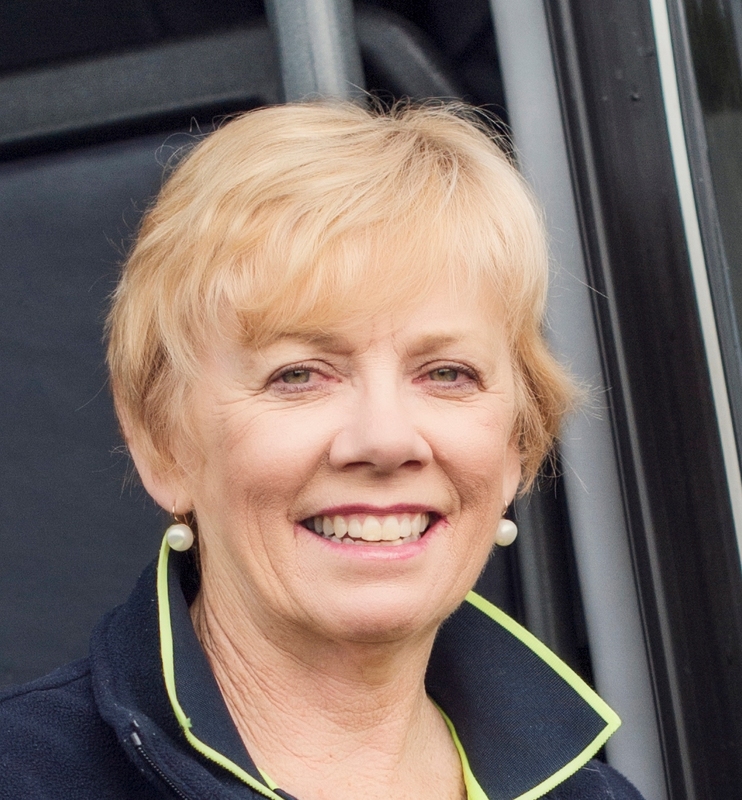 With 20 years' experience in the bus industry as Owner/Manager of Karrabee Bus + Coach, Julie's business connects the communities of the Mary Valley to Gympie. Karrabee Bus + Coach provides school transport and charters for sporting and community groups as well as private charter. Karrabee specialise in tours to Outback Queensland including an Outback Pubs tour incorporating the Birdsville Races, Mitchell Races, Roma Races and Burrandowan Races. Karrabee Bus + Coach has a total of five buses. Julie sees a need for improved computerised systemisation of the School Bus Industry, recognises the need for improved services to the school sector and is keen to play a part in implementing that change.